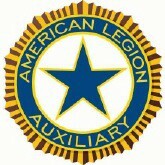 By becoming an American Legion Auxiliary member, you will join hands with nearly 1 million women who are members in more than 10,000 units throughout the United States and around the world. 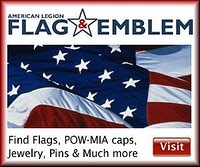 As an Auxiliary member, you will make a difference in the lives of veterans, their families and their communities. You will have the opportunity to educate children, organize community events and help our nation’s veterans through legislative action and volunteerism. You will nurture tradition and foster change for the benefit of others. There is no greater gift than service to others, so join us in sharing the gift of service through the American Legion Auxiliary.